Dinghies on the floating dock, West Falmouth harbor. Drone UAV image, from about 50 ft up. Inspire 2 aircraft, with X5s camera. 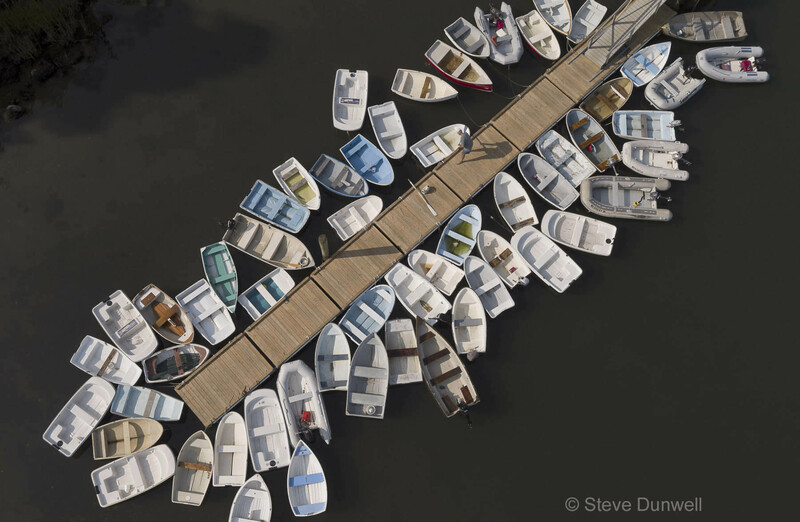 This entry was posted in Uncategorized and tagged above, aerial, aerial photo, Cape Cod, dinghy, drone, Falmouth, harbor, inspire 2, pattern. Bookmark the permalink.